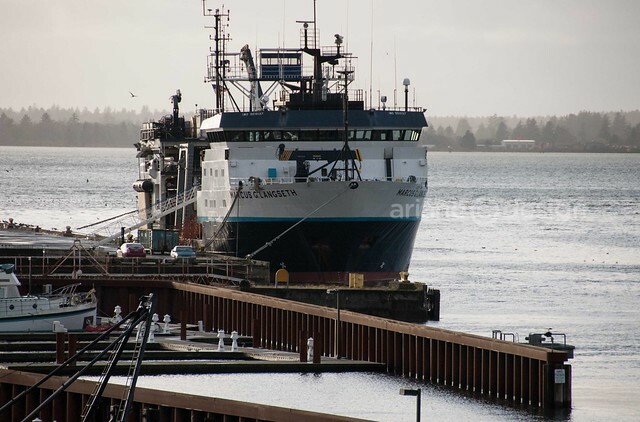 Astoria’s Cannery Pier Hotel has a unique location, literally 600 feet into the Columbia River’s shipping channel. 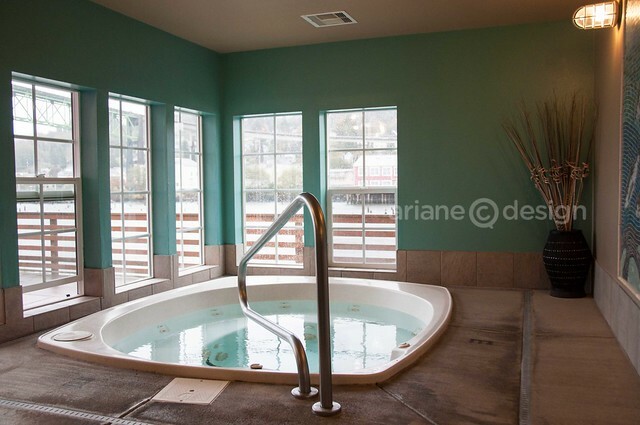 This hotel’s all about the enjoyment of the river. 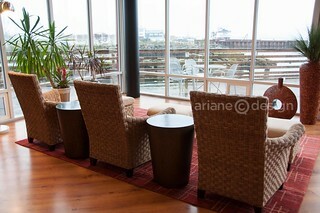 Floor-to-ceiling windows face out to the river, with cozy tables and chairs set up on both the ground and first floors. There’s a lot of well-lit spaces for reading and relaxation. 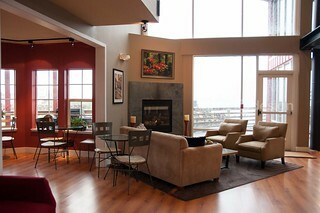 Modern decor, fireplaces, and a small breakfast room add to the Cannery Pier lobby’s charm. 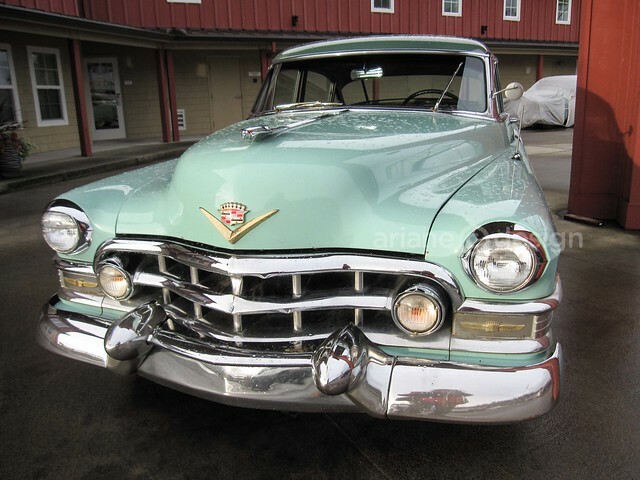 Classy old cars such as a 1938 Packard, 1939 Buick, and 1945 Cadillac take guests out in style in the evening. 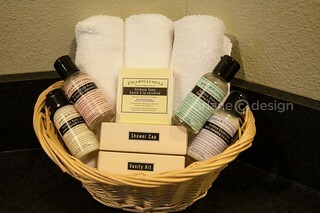 It’s a complimentary service that the hotel offers. They’ll even pick you up and bring you back; the restaurant or bar will phone the hotel for a pick up. In less inclement weather (I was there during storm-watching season), free day-use retro style cruiser bikes are available for guests. A four mile river walk path stretches from one end of town to another. I’d like to return with my husband to take in the shops, historical buildings, and views along the railroad tracks. There’s also a riverfront trolley, a restored 1913 model that takes you along the riverfront (operates on weekends only in winter). 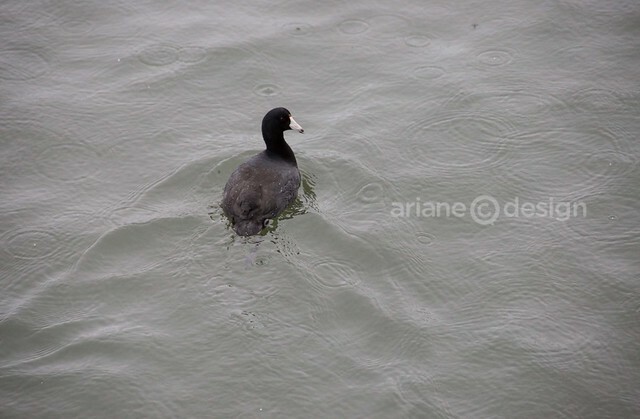 I never did see one while there, but then again, the storms were raging and not too many people were out exploring for too long! The original hotel was begun 100 years ago by the large Finnish community. 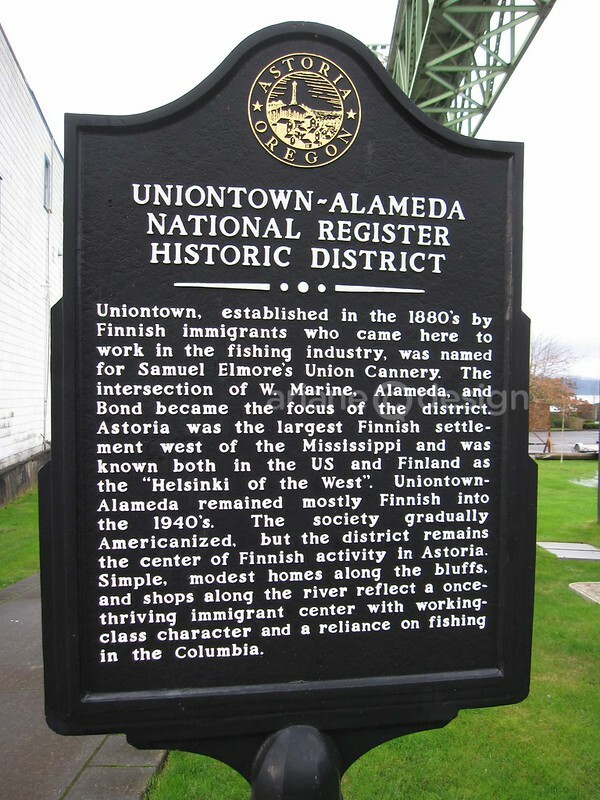 In the 1940’s, Astoria was known as the “Helsinki of the West”, following a large emigration to the town in the 1880’s. 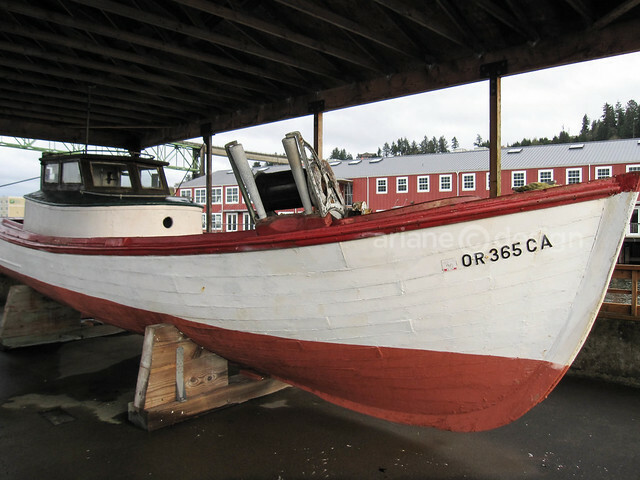 Finns as well as other Europeans came to Astoria to work in the fishing industry. In fact, a third generation Finnish bakery supplies the pastries at breakfast time. Speaking of breakfast, a continental breakfast spread is included with your stay. Another nice touch is a 5 pm wine and cheese reception, featuring wine-maple cold smoked Chinook salmon from Josephson’s Smoked Fish House, rye bread from the Finnish bakery mentioned earlier, cheeses and Oregon wines. 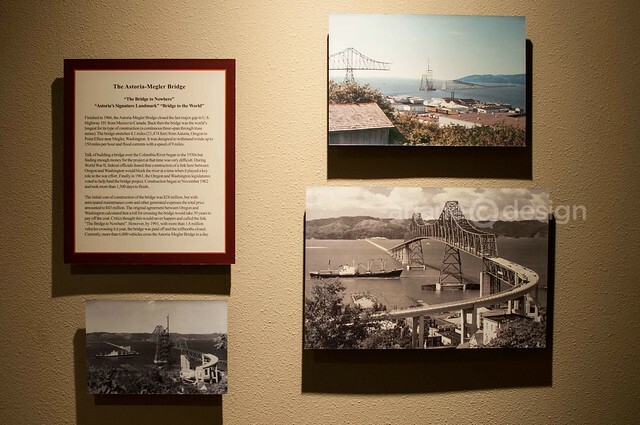 Back in Astoria’s canning heyday, there were some 26 canneries open, producing a range of products. 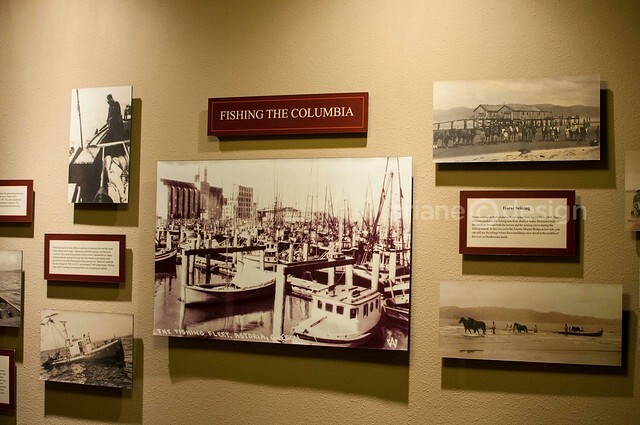 The second floor of the hotel has a nice historical walk-through museum of the canning industry as well as the Astoria-Megler Bridge, George Flavel, the area’s first and best known Columbia River Bar Pilot, and other well-documented aspects about the town. 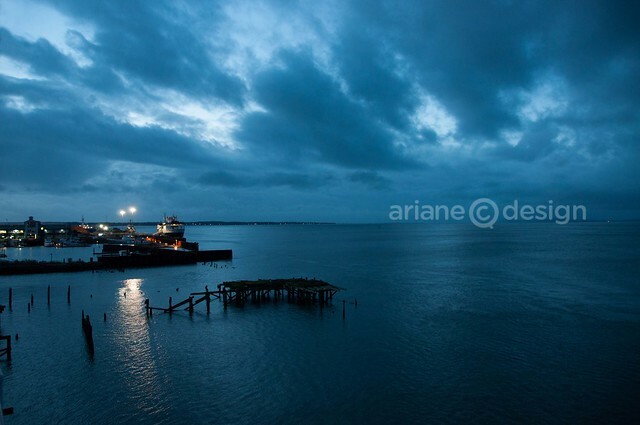 Hotel owner Robert ‘Jake’ Jacob used existing piling underneath the dock when the hotel was renovated, taking some of the characteristics of a cannery to form the design of the space, giving it that unique Astoria vibe. 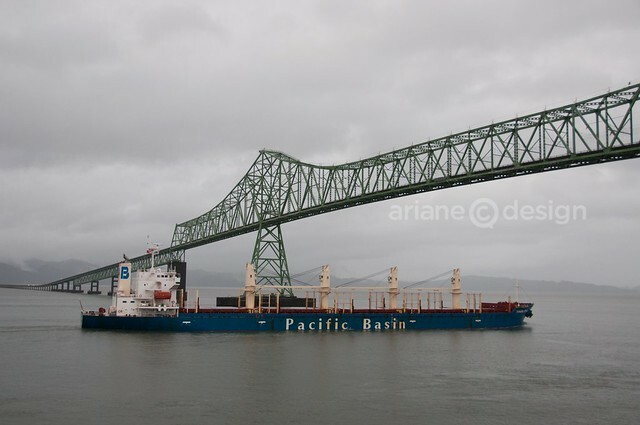 I loved watching the day pass into evening as the Astoria-Megler Bridge began to light up and various ships passed along the river. The hotel will provide a time table of passing freighters and their descriptions; each room is outfitted with binoculars to get up close to the action. In the evening, the hotel serves warm cookies at the front desk, perfect to enjoy with their coffee and tea selection in the room. The coffee maker sits above a marble piece of furniture storing a mini fridge plus a handy sink above for filling and cleaning the coffee maker brew pot. 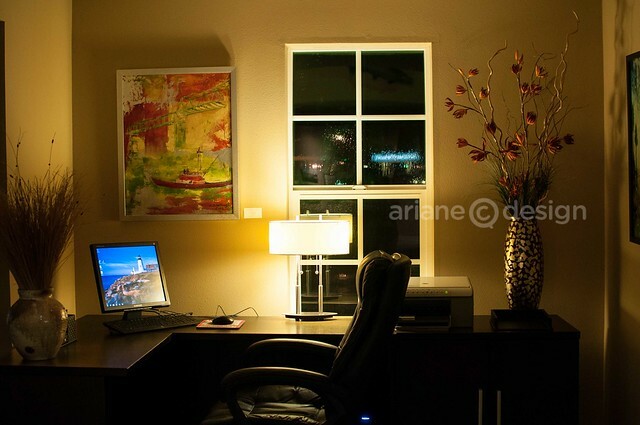 There’s free wifi throughout the property, a guest computer area on the second floor, and flat screen TVs with a huge cable channel selection. A copy of The Goonies is available for watching. I took the friendly staff up on their offer, watching this cult 1985 Spielberg film for the first time (gasp!). What was cool was heading out the next day to check out the Goonies house (a private residence above the city), and the Oregon Film Museum, site of the famous opening jailbreak scene. The staff have a fantastic collection of printed hand-outs, from hiking trails and kid-friendly spots, to Astoria’s history and attractions, restaurant menus, etc. 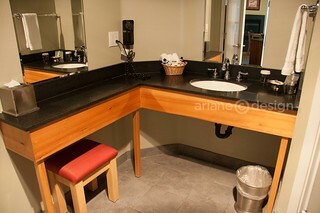 My Deluxe King bedroom ($219 at this time of year; varies per season) had a cozy corner table and chairs by the fireplace (also setting the temperature in the room), cute French doors that led to the full bathroom, including rain shower, claw foot tub, and vanity area with chair. 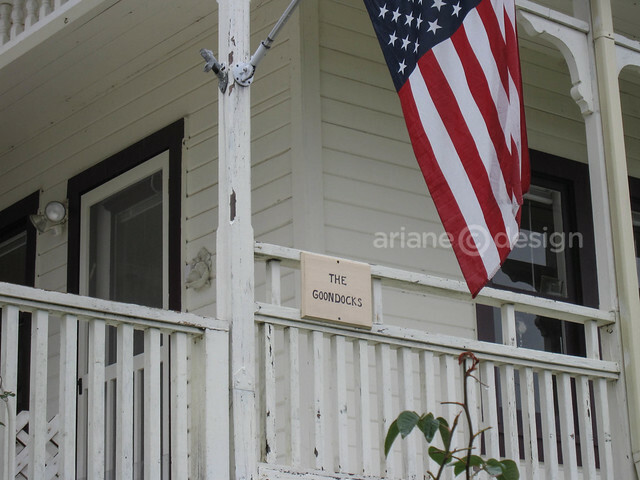 A smaller set of wooden doors open to the room and view of the Columbia River and Astoria-Megler Bridge. 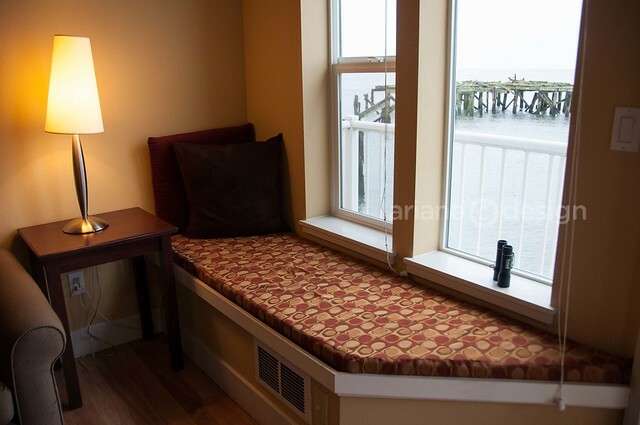 A sit nook facing the water gives you the option of a lazy read or watching passing ships and sea life. 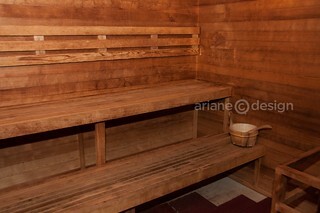 The bed was incredibly comfortable, and firmer pillows can be provided upon request (though I found mine just right). 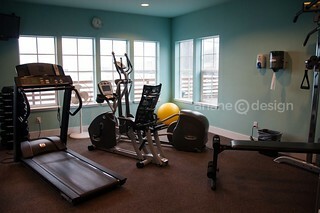 A full-service spa, fitness room, Finnish sauna, and jacuzzi are located at the end of the first floor. There are several meeting rooms and a loft that will seat 400 theater or 250 banquet style. I enjoyed lunch at nearby Bridgewater Bistro, with its high ceilings and open space, perfect for viewing the Columbia as well. 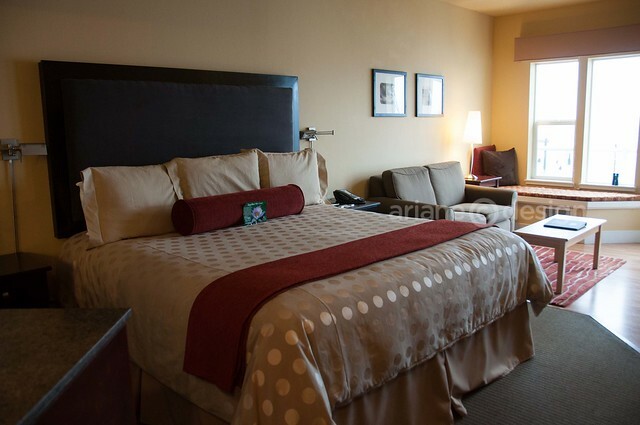 Guest laundry facilities, a library, and small gift shop round out the amenities. The hotel opened about five years ago, has 46 rooms and suites, and is rated as one of the 25 best hotels in the West by Sunset Magazine. 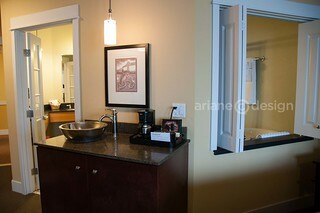 My stay at Cannery Pier Hotel was compliments of the Cannery Pier Hotel and Spa. 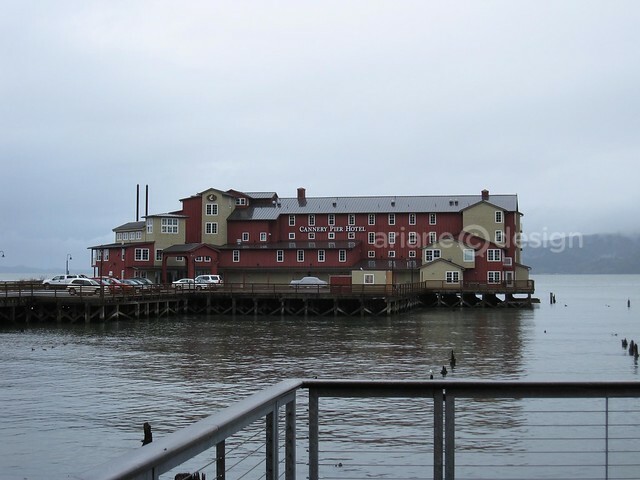 Cannery Pier Hotel is located at 10 Basin Street in Astoria, Oregon. 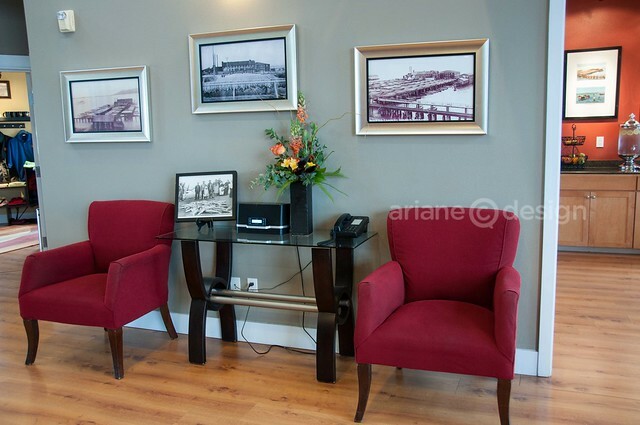 Click here to view more photos of Cannery Pier Hotel.